Short-term Rolex asset loans - Get the cash you need! 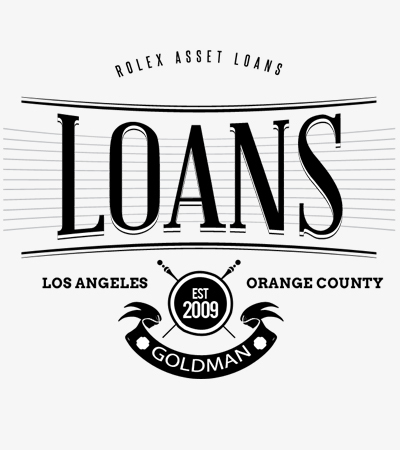 Cash loans for individuals, bypass banks & credit agencies when obtaining a Rolex Watch asset loan. 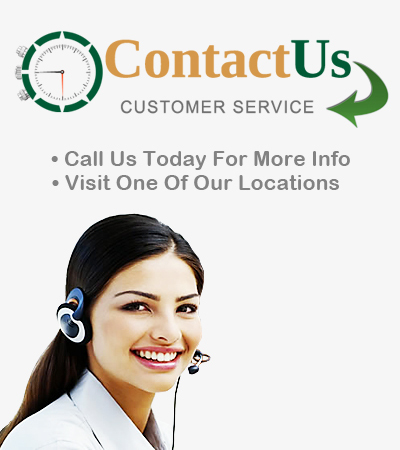 We offer loans that can help you borrow cash against your Rolex watch quickly. Our personal Rolex asset loan. With industry-leading lowest rates and flexible terms, we are able to extend to you capital against your Rolex. This enables you to access the value of your Rolex watch without losing it to a sale. Do you have a Rolex that you are looking to get a loan on? Need some extra cash but don’t want to sell your Rolex Watch, We have an excellent option for all Rolex Watch owners that are looking for a Rolex asset loan. We provide collateral loans for all luxury swiss watches and specialize in loaning against Rolex Watches. 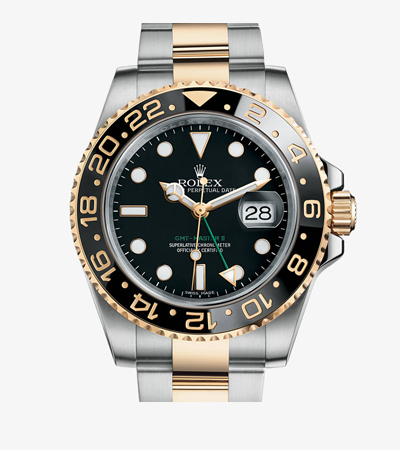 We specialize in loaning on all Rolex models including GMT-Master II, Daytona, President, DateJust, Date, Vintage, , Milgauss, Explorer, Air-King, Sea-Dweller, Yachtmaster II, and Submariner . If you don’t want sell your Rolex watch, then get a loan and keep it. Receive some serious cash for your Rolex watch. There’s no obligation to sell!